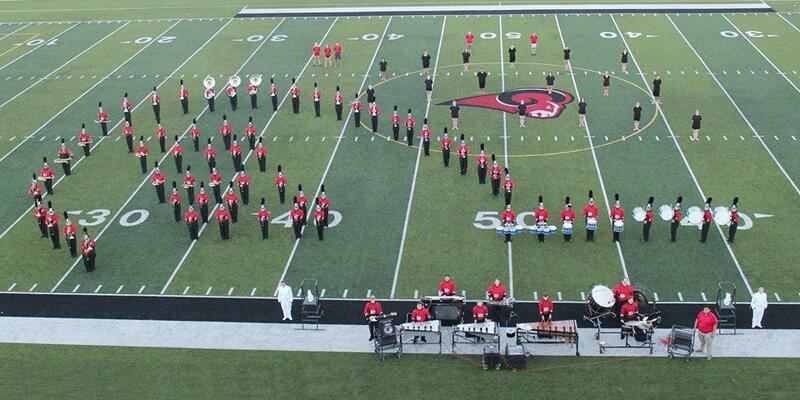 Band » Home of the Mighty Ram Band! Home of the Mighty Ram Band! The Mineral Wells Independent School District proudly supports an outstanding band program that strives for excellence in every performance and serves our community as musical ambassadors throughout the state. 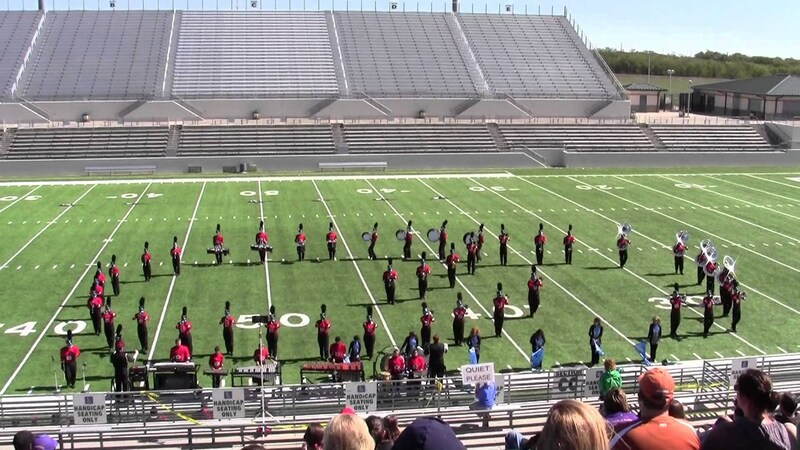 Performing ensembles of Mineral Wells High School are the Mighty Ram Marching Band, Concert Bands, Winter Drum Line, Winterguard and Jazz Band. Under the direction of Elton Ball, the Mighty Ram Bands have received consistent 1st Division Ratings at UIL Competitions. MWISD offers band in similar classes beginning in the sixth grade. Students in seventh and eighth grade continue to develop fundamentals while also participating in UIL contests, community programs, school pep rallies, All-Region Band and Solo & Ensemble competitions. The high school bands offer multiple opportunities for students to continue to develop into outstanding musicians. Hundreds of people will see and hear the Mighty Ram Band in marching performances during the football season, pep rallies, at parades, and UIL competitions. High school musicians will also participate in the UIL Solo and Ensemble contests, as well as ATSSB All-Region Band and Jazz Band competitions. One of the highlights of the year for our high school students is a spring trip to varying destinations. In the past the Band has traveled to locations such as Disney World in Florida, Branson, Missouri, San Antonio and New Orleans. This has afforded our students the opportunity to see the country and more importantly be seen and heard by an audience that in many cases would not be aware of the quality of musical instruction in Mineral Wells, Texas. The Mineral Wells Band program offers a variety of musical courses to meet the needs and interests of our students.